Comprehensive Future has discovered that grammar schools are benefitting disproportionately from a Condition Improvement Fund – a budget designed to carry out essential repair and maintenance of school buildings but in rare circumstances used for funding school expansion projects. 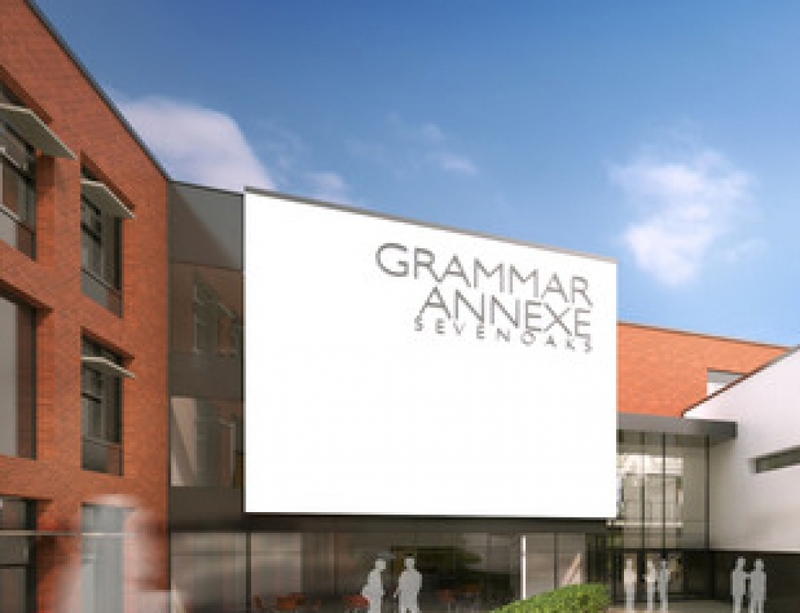 In 2016 20 grammar schools were awarded funding to construct new buildings, compared to 19 comprehensive schools, while in 2017 8 projects for grammar school classroom expansion compared to 7 in comprehensive schools were given approval. 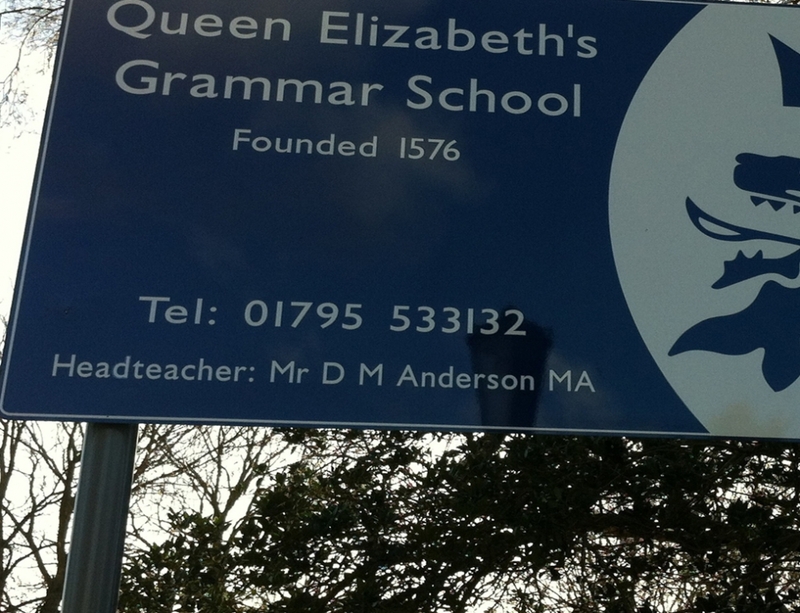 There are 163 grammar schools and more than 3,200 non-selective secondary schools in the country. 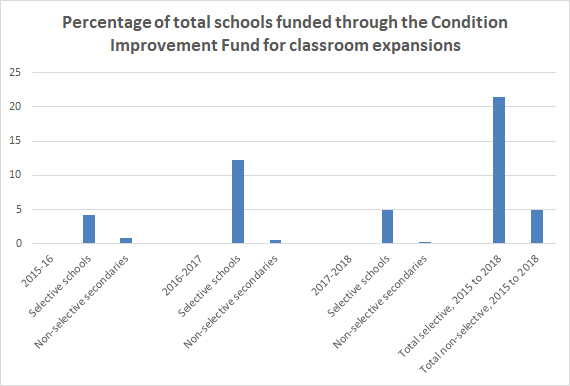 More than 3,800 schools applied to the Condition Improvement fund last year, with 1435 of these projects successfully receiving funding. 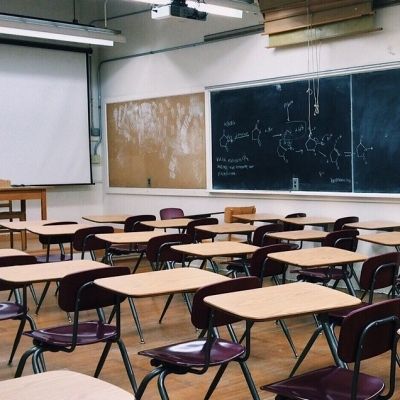 The vast majority of the projects were for essential work including 608 roofing repairs, 204 window replacements, and 226 projects involving boilers and heating. 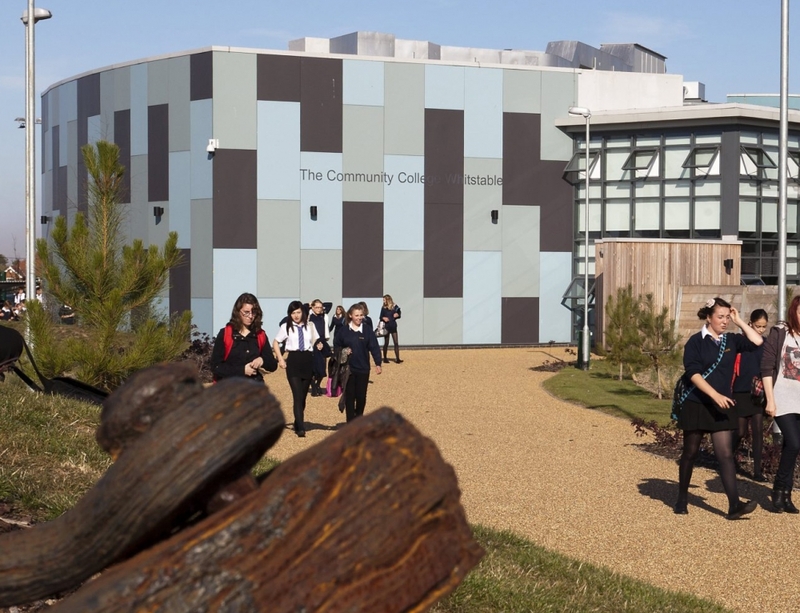 Comprehensive Future has submitted a Freedom of Information request to the Department for Education to find out how much of the Condition Improvement Fund has been awarded to grammar schools and other secondary school expansion projects. 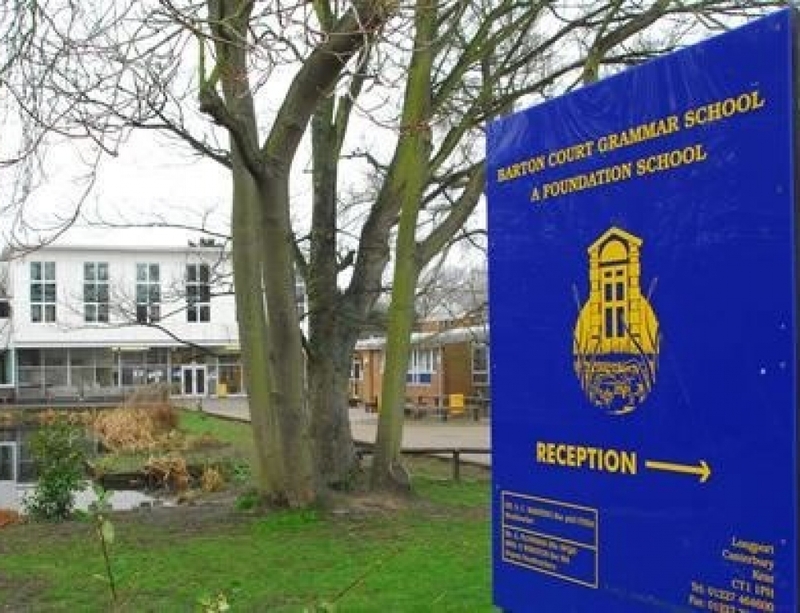 Comprehensive Future has recently launched a crowdfunding campaign aimed at fighting grammar school expansion and campaign to end the 11-plus. 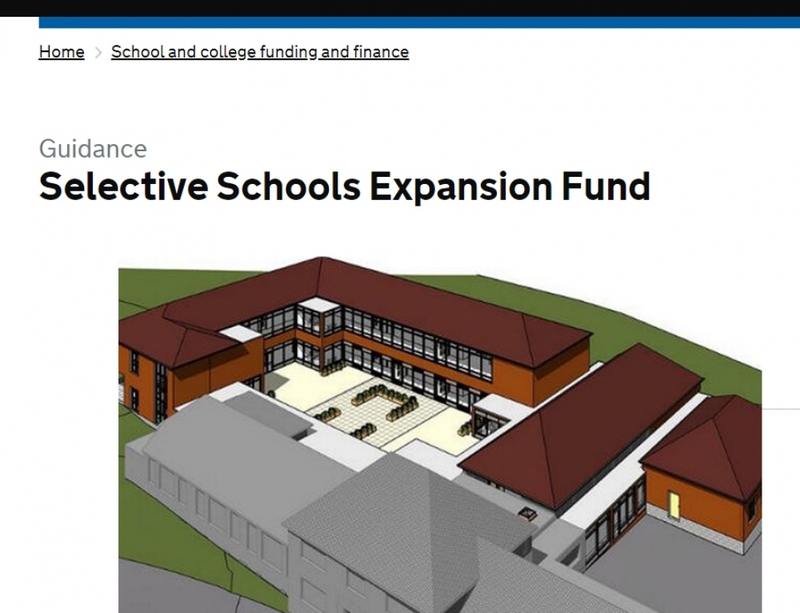 To learn more or support the campaign click here.